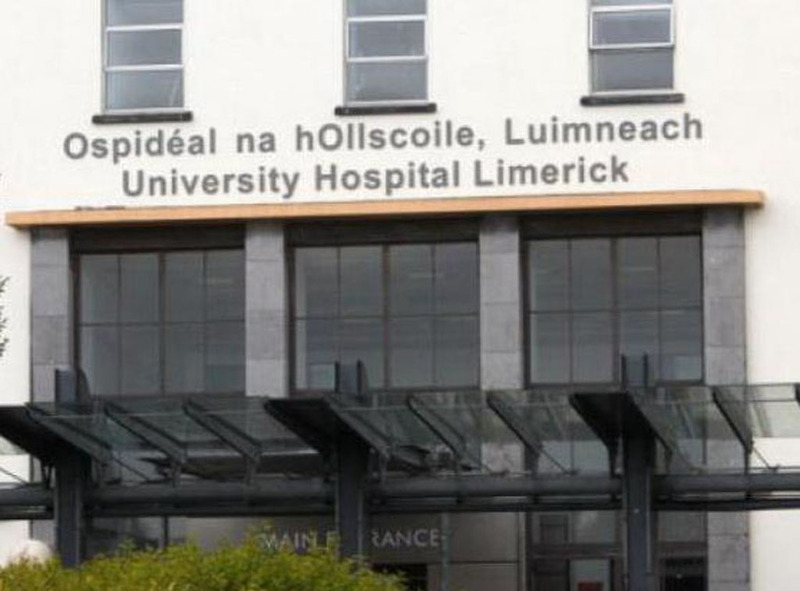 University Hospital Limerick has been experiencing a high number of patients attending the emergency department in recent days. “We have admitted a lot of seriously ill patients recently, many of who remain in the ED awaiting a bed,” said a spokesperson. We are asking people to think about all their care and treatment options and keep ED services for the patients who need them most. For example, many patients with limb injuries can go to an Injury Unit in Ennis, Nenagh or St John’s Hospital. Injury Units are open in Ennis and Nenagh Hospitals from 8am to 8pm, Monday to Sunday and 8am to 6pm Monday to Friday at St John’s Hospital. Others with a less serious illness can be treated by their GP or out of hours GP service where their GP can refer them to an Assessment Unit the following day if required. A high number of patients are attending the Limerick emergency department in recent days.